Our Xapo Faucets List is the largest, most up to date list for all Xapo Faucets offering instantly payments. Get the most satoshi available instant right here! Don’t have a Xapo account? Get one here. This list of Xapo?Faucets?uses?your?email address?to send you instant satoshi?to you Xapo wallet. By using a Xapo?address on all listed faucets, you ensure that you not only?receive instant delivery of bitcoin to your wallet, but also the current?100% deposit bonuses many of the faucets offer! 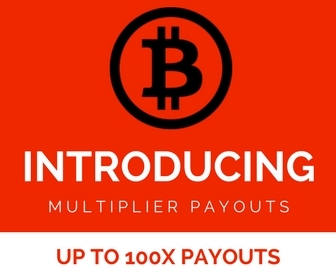 By utilizing Xapo faucets, you ensure you receive instant?payouts and maximize your earnings ?by removing the need for minimum payout requirements.